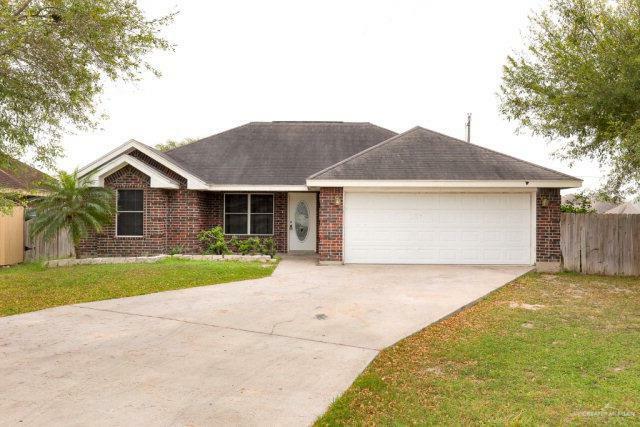 BEAUTIFUL BRICK HOME IN NORTH EDINBURG. 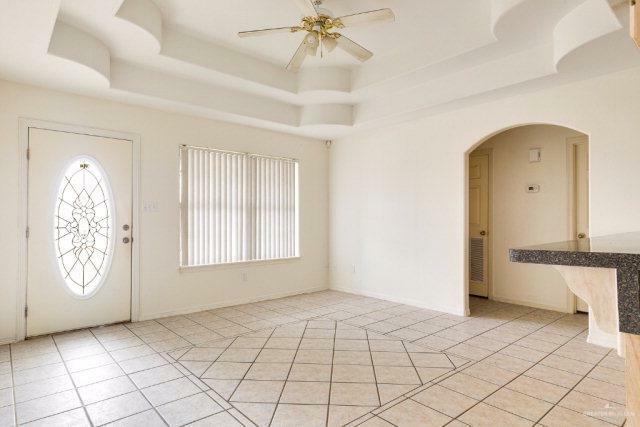 COMFORTABLE 3BD/2BTH HOME WITH FRESH INTERIOR PAINT AND TILE THROUGHOUT. OPEN CONCEPT LIVING AND DINING AREAS. SPACIOUS BEDROOMS. PRIVACY WOOD FENCE. 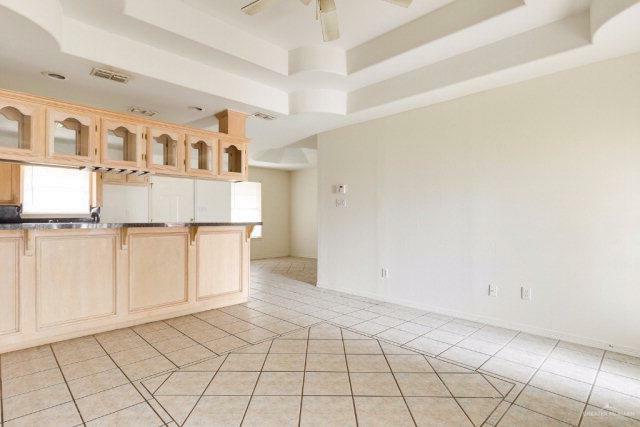 WALKING DISTANCE TO SCHOOLS, CLOSE PROXIMITY TO UTRGV, SHOPPING, RESTAURANTS AND MAIN STREETS. CALL TO VIEW TODAY!